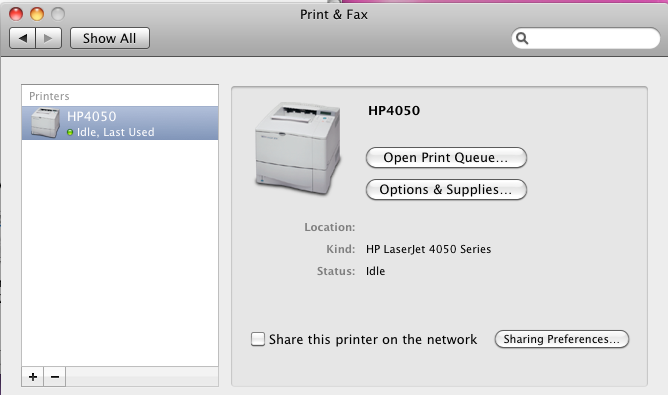 Click the [+] button towards the bottom right to install your first printer. 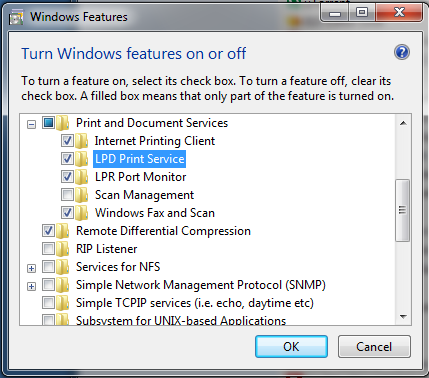 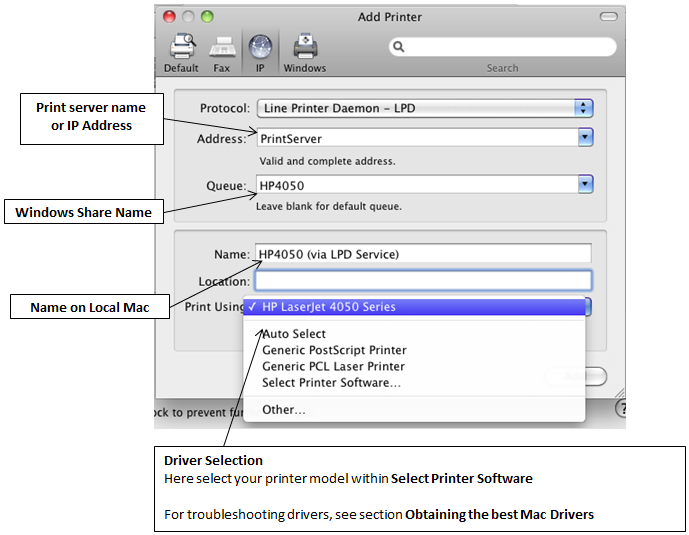 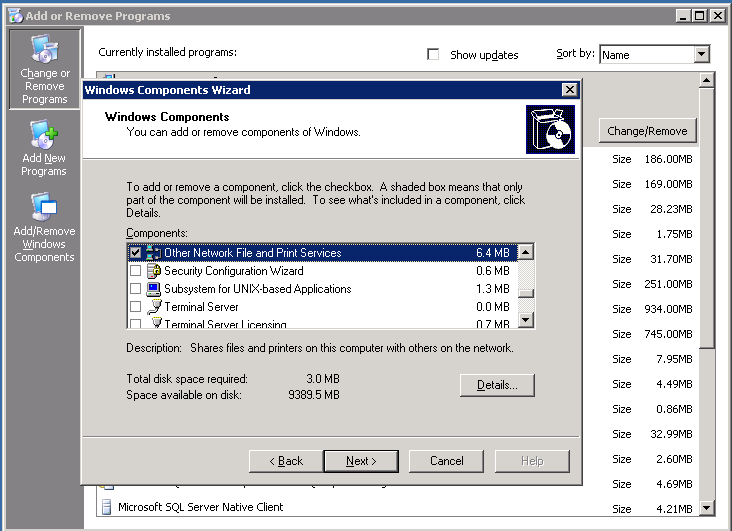 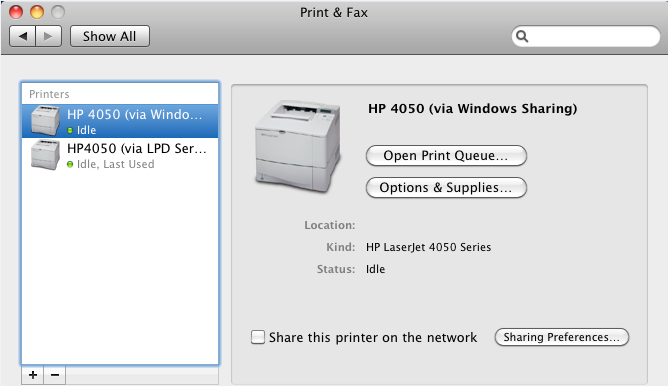 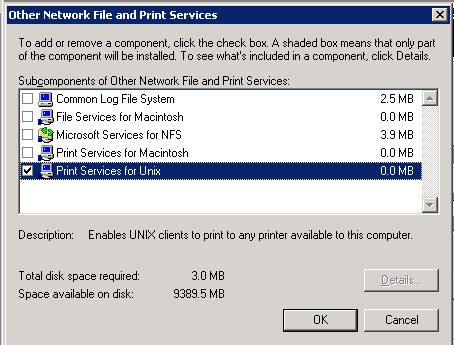 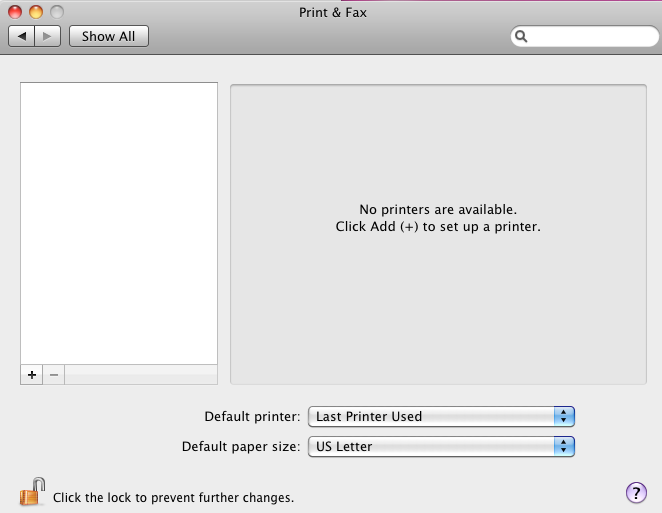 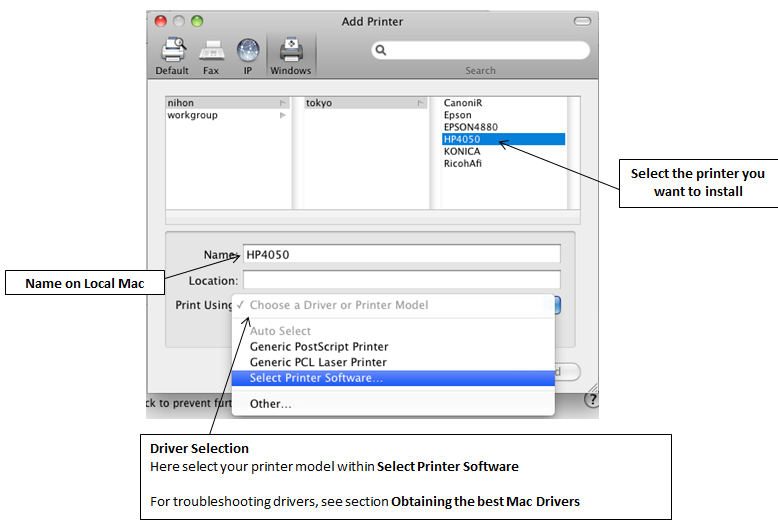 The add printer dialog will appear. 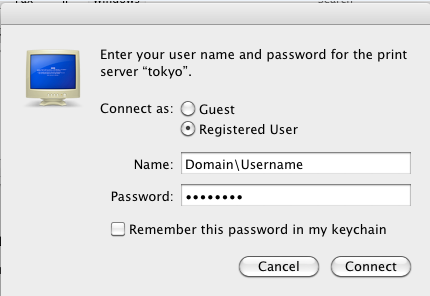 From here click on the [Windows] button.